After being cooped up in the house for two full days, it was time to take the cameras and see where the day would take us. We started at Austin Java for amazing pancakes, headed to the Lamar pedestrian bridge, then to the state Capitol. When leaving the Capitol we were found ourselves in the middle of a refugee rally. 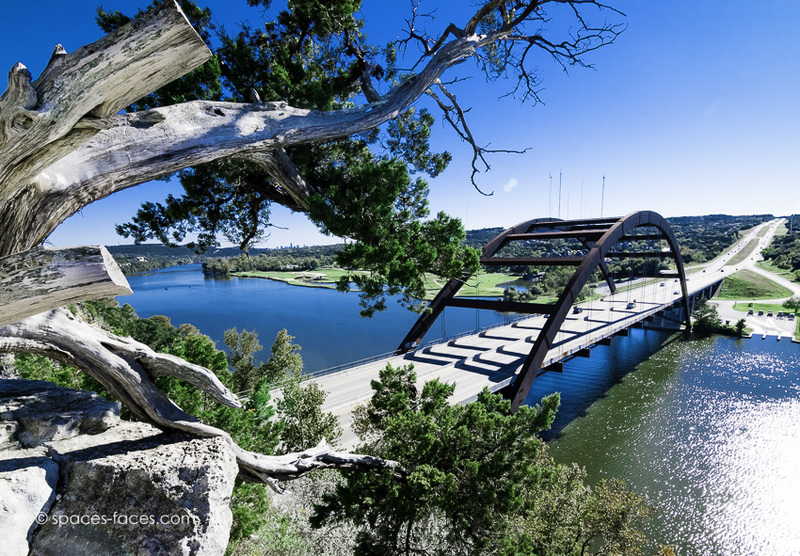 After spending some time pretending we were news journalists, we headed to the Lake Austin-360 Bridge Overlook. If you haven't been, you have to go. The views are amazing and it is a short walk to the top.